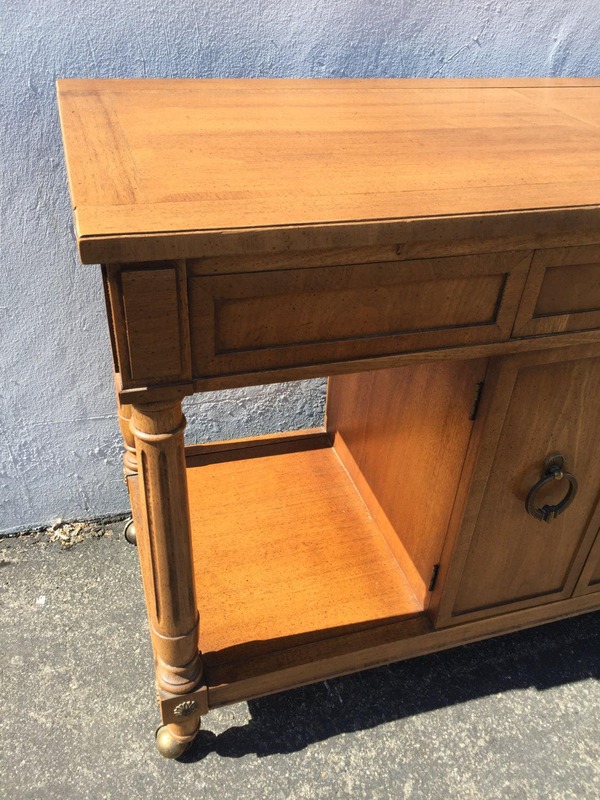 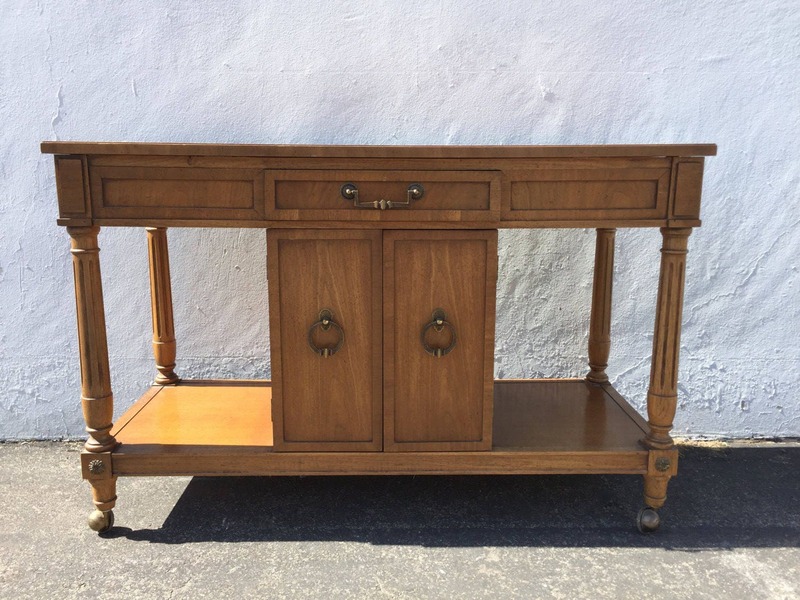 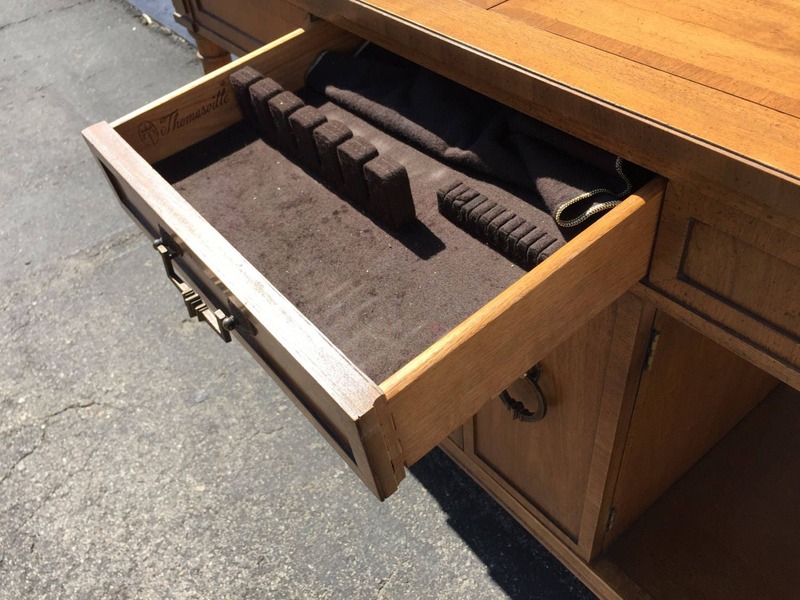 Versatile Vintage Server / Buffet w/ Extending Top by Thomasville. 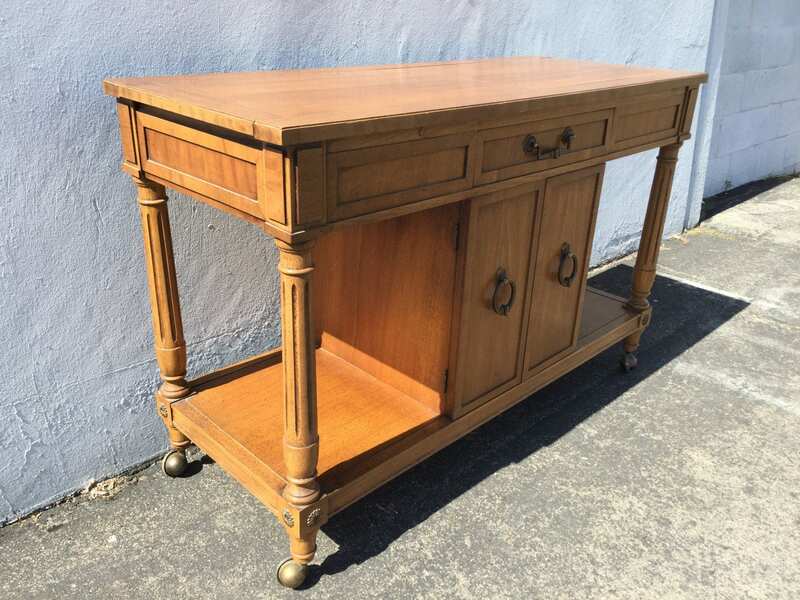 Attractive and appealing vintage bar/ tea cart buffet console. 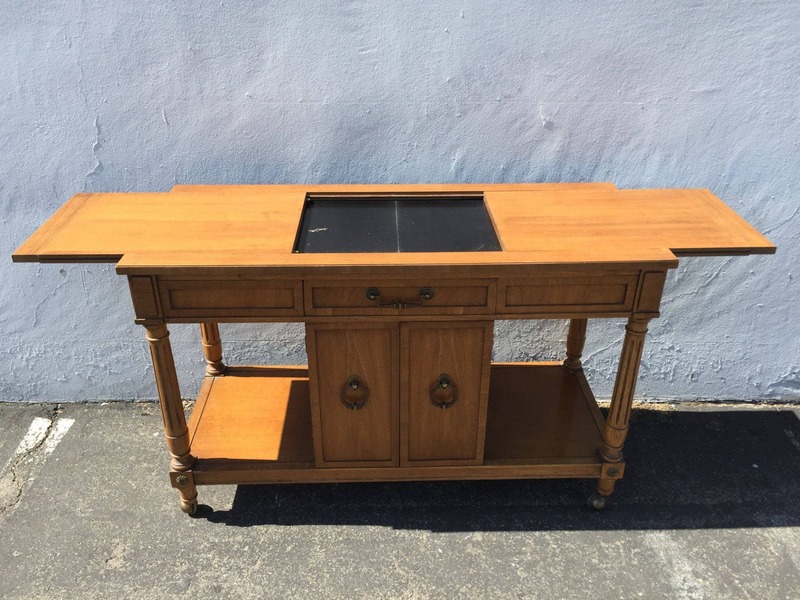 Dimensions: 45" (62.75" extended) x 18" x 29"